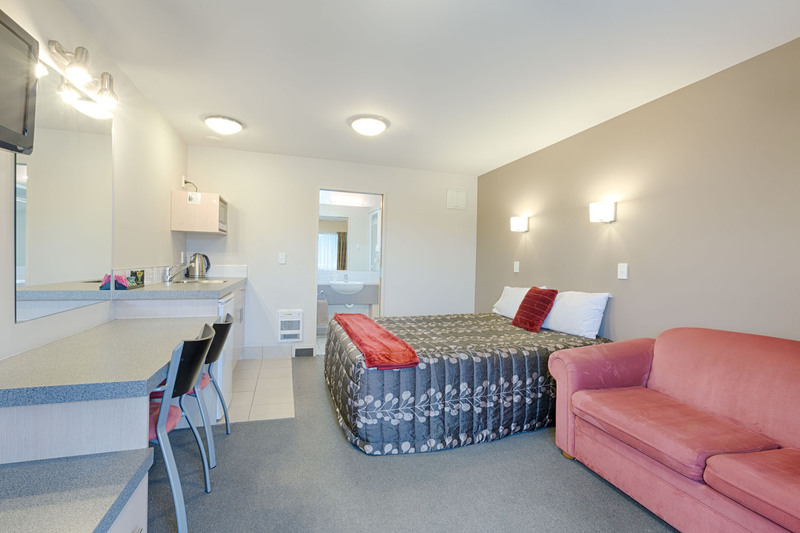 Bella Vista Fox Glacier offers quality affordable accommodation to suit all types of budgets and travellers, with options of studios to family accommodation. The central location means guests are within walking distance to all the restaurants, cafes and activity providers. 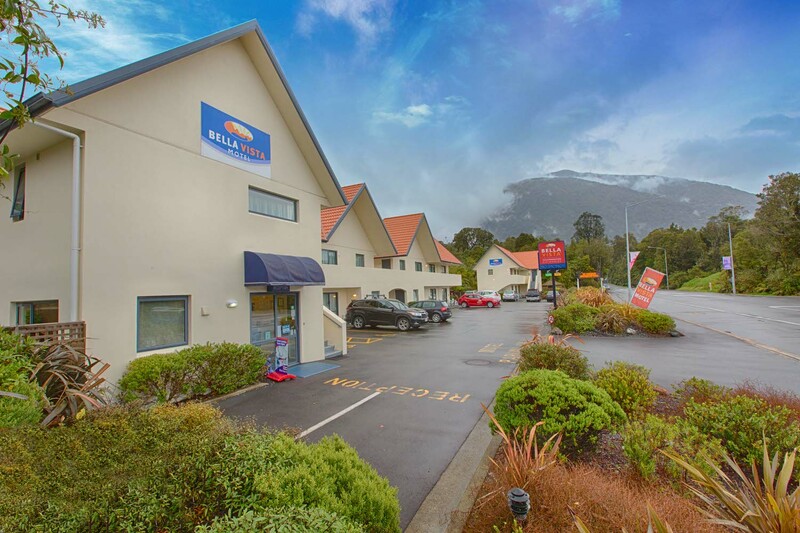 The Bella Vista Fox Glacier has 24 superior fully self-contained motel units which are proudly rated Qualmark 4 Star - guaranteeing comfort and satisfaction. For comfort and warmth all units are double glazed. An HRV (Heat Recovery Ventilation) system has also been installed to ensure fresh clean air is circulating at all times.